Our philosophy of "doing the right thing" means that our members are at the heart of everything we do. Our aim is to offer a continually improving service to members as well as providing a financially secure and safe business environment for members to conduct their financial transactions. 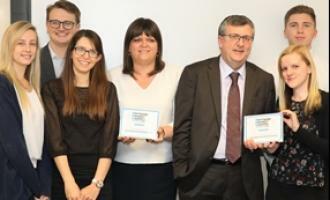 Buckinghamshire Building Society is celebrating after winning two awards at a prestigious award ceremony held in London. 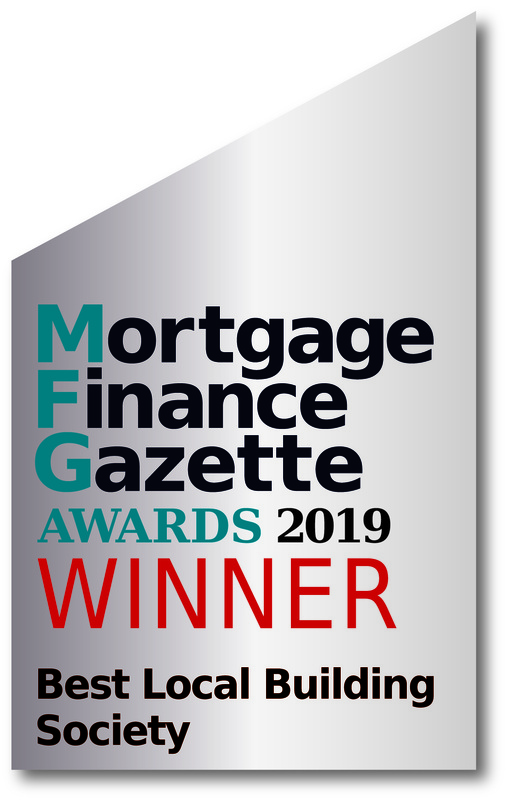 At the Mortgage Finance Gazette Awards, held at The Royal College of Physicians in London, the Society walked away with the awards for Best Local Building Society and Mortgage Product Innovation. 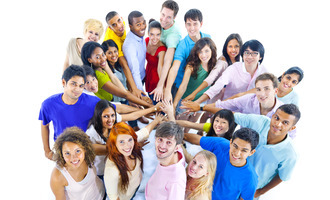 Mutuality is a word you hear a lot in relation to building societies. It means that we are owned by our Members – you, our customer, and not by external shareholders. This means that you, as a Member, have the right to vote at our AGM and therefore have a say in how the society is run. As there are no dividends to pay to external shareholders, our profits are used to improve our business and therefore our service to you. 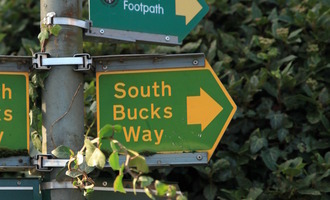 We are also active supporters of the local community around Buckinghamshire. You become an individual shareholder when you open a savings account or take out a mortgage with us and are eligible to vote at our AGM if you are 18 years old or more and if you are a saver, have £100 or more in your savings account. What’s the difference between a member and a customer? All of our individual customers who have a share account (any personal savings account) or a mortgage with us are our Members. The only customers who are not Members are those that have deposit savings accounts – companies, charities, clubs, trusts and SIPP accounts. All our Members are equal, no matter how much money you have with us. 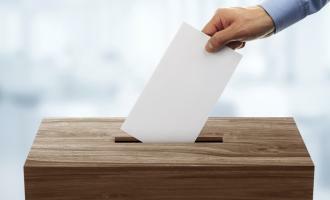 If you are a voting Member, you have one vote. The Society will be acknowledged as the local provider of choice, a great place to work, where all staff are encouraged to achieve their full potential, and positively engage with the local community. The Buckinghamshire Building Society has always given the village of Chalfont St Giles great support. They very generously contribute to events, such as the Literary Festival and the Christmas celebrations, which are designed to encourage visitors to the village and which in turn help the prosperity of the community. Being the only financial institution in Chalfont St Giles, the Society is actively involved in the local community. We support local schools, clubs and charities and the village with donations and staff involvement. With most staff being local, the Society has a sense of belonging to the community and working together with customers and local groups to create a better environment. We have set up a charitable foundation with the Heart of Bucks which generates an annual fund that is donated to a local charity chosen by our Members. We were delighted to be able to give £7.5k to Rennie Grove Hopsice in 2017 and £7,000 to MacMillan cancer support at the 2018 AGM. We are committed to CSR and we focus on key areas such as integrity, acting with due skill, care and diligence, being open and co-operative with regulators and paying due regard to customers’ interests and "treating customers fairly". In addition we pay particular attention to Vulnerable Customer awareness, detailing best practice for staff dealing with these individuals, offering large print documents and a hearing loop on the counter. Privacy of customers is also very important, and a private interview room is available should this be required by customers. On the lending side of our business customers who may be in financial difficulties are treated sympathetically with every effort made to assist them with suitable arrangements. Based in the small village of Chalfont St Giles, Buckinghamshire Building Society is a Mutual Society and as such is owned by its members. In common with all mutual societies, the Society has no shareholders to pay, so the emphasis is firmly on providing a traditional service and value to existing and new members. 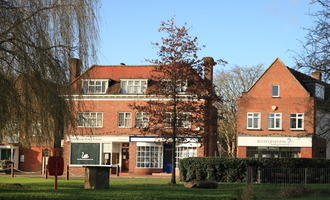 Founded in 1907 by a group of local businessmen it was originally called the Chalfont & District Permanent Building Society, and it was renamed the Buckinghamshire Building Society in 1961. Our services have not fundamentally changed since our beginnings in 1907, we offer a range of uncomplicated savings accounts as well as "tailor made" mortgage products to suit the individual needs of our borrowers.